Charleston, South Carolina is a charming city. With its history, elegance, beautiful architecture, and reminiscence of times gone by, it’s not a surprise that this is one of the top travel destinations in the World. Combined with its location in the beautiful coastal region of South Carolina and the ever growing and impressive food and dining scene, Charleston offers something for everyone as a travel destination. While the town is undergoing quite a bit of change and growth due to its popularity and the tourism industry, we still find the real charm in much of what Charleston is really about, the history of the city itself. 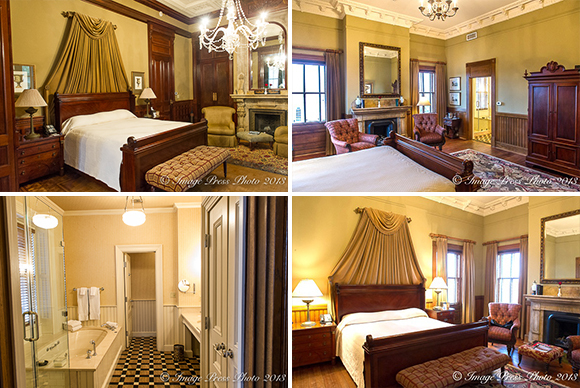 One of the places to truly experience the history and elegance of Charleston is a stay at Wentworth Mansion. 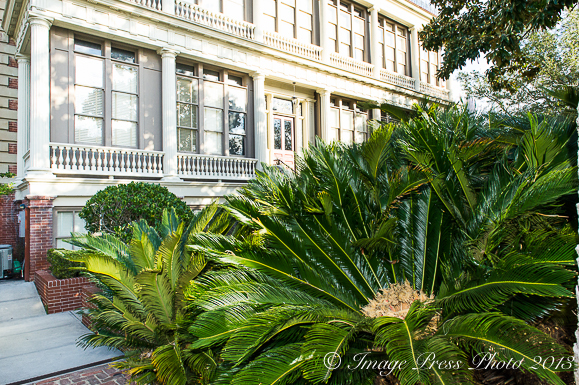 Wentworth Mansion, a member of Small Luxury Hotels of the World and Charming Inns (a local Charleston and family-run business) is a stunning historic property located in a quiet neighborhood of Charleston. 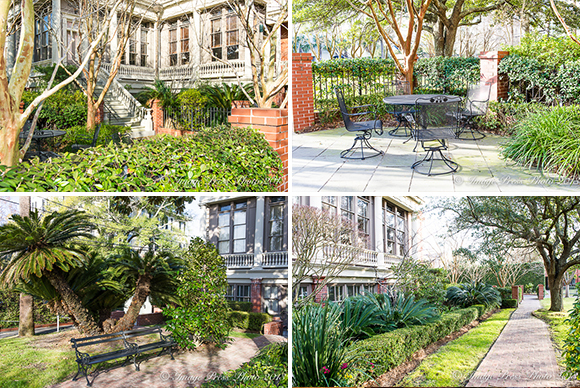 A tribute to the Gilded Age and the classic grandeur and architecture of Charleston in the mid to late 1800s, Wentworth Mansion was recently named the #1 Small City Hotel in the U.S. and the #12 Best Small Hotel in the World by Travel & Leisure World’s Best Awards 2012. 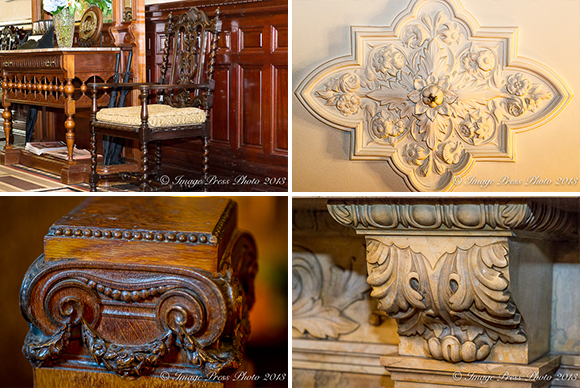 It is a delight to walk in the door of this property and step back in time. 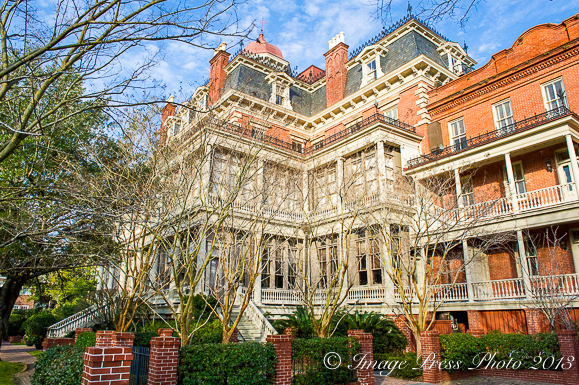 The mansion was built 126 years ago as a 21-room private home for the wealthy Rodgers family of Charleston. Frances Silas Rodgers and his wife, Marie Elizabeth Evans Cochran, raised their thirteen children in this stately and elegant home. 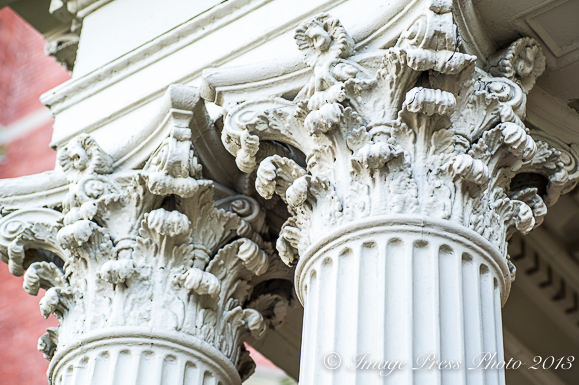 With it’s incredible history, stunning architecture, exceptional hand carved woodwork and marble fireplaces with impeccable detail, this is a very special place from which to experience Charleston.